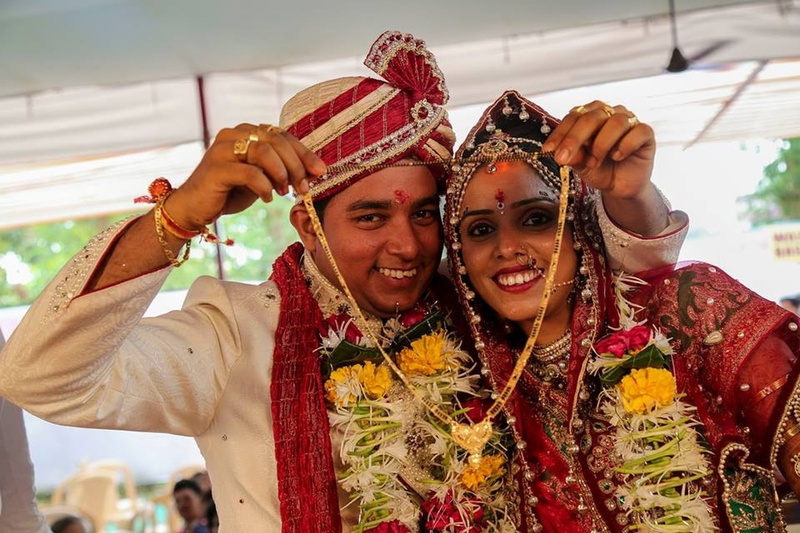 KSM Photography is owned by Kiran Mungekar who is one of the best wedding photographers in Mumbai. 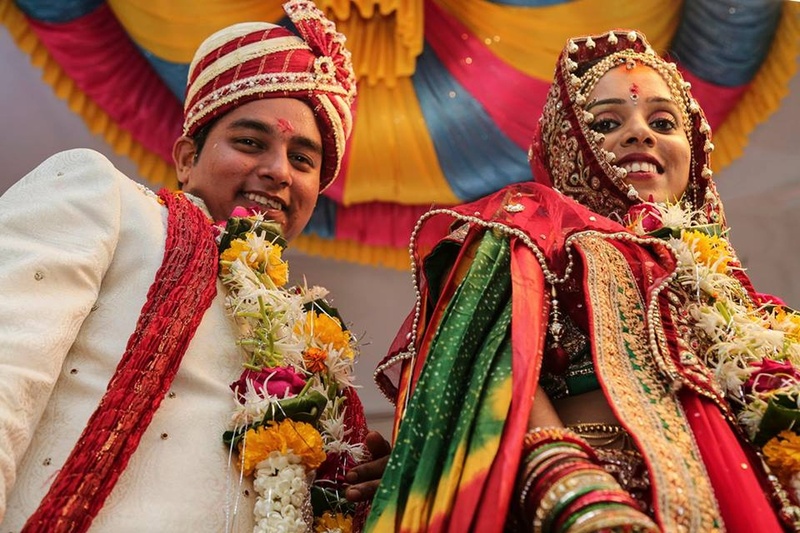 Having covered more than 100 weddings throughout the country, he has gained remarkable expertise in traditional wedding photography, candid photography, pre- or post-wedding photoshoot and many other forms. Proficient at his job, he listens to every detail the client gives him for the big day. His clicks bring out the most genuine and natural side of you that you will always enjoy watching. 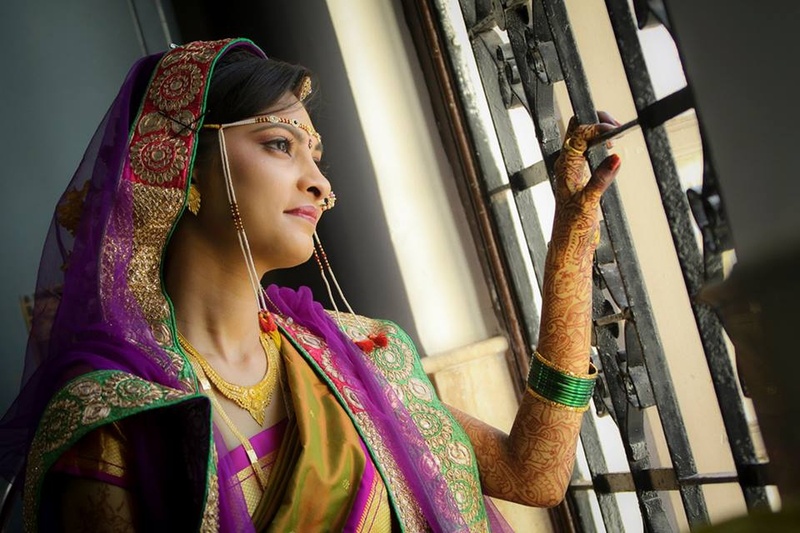 KSM Photography is a Wedding Photographer based out of Andheri (West), Mumbai . KSM Photography's telephone number is 76-66-77-88-99, address is Mahakali Caves Rd, Mumbai, Maharashtra 400093, India. In terms of pricing KSM Photography offers various packages starting at Rs 5000/-. There are 1 albums here at Weddingz -- suggest you have a look. Call weddingz.in to book KSM Photography at guaranteed prices and with peace of mind.